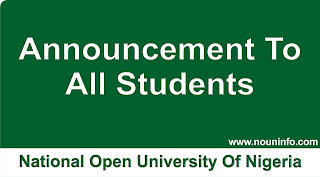 No fewer than 515,000 students are currently enrolled to pursue different courses at the National Open University of Nigeria (NOUN), the Vice Chancellor, Abdalla Adamu, has said. Mr Adamu said this on Monday during the first vice chancellor’s retreat for principal officers, deans and directors of NOUN in Enugu. He, however, said that of the figure, only 150,000 students are active across the 78 study centres of the institution. The vice chancellor described NOUN as a one-stop solution to open and distance learning in Africa. He said that the institution had spent the last 15 years developing its programmes, adding that the institution has the largest open and distance learning university on the continent. Mr Adamu said that no fewer than five countries in Africa— Tanzania, Zimbabwe, Sudan, Mozambique and Malawi—were understudying NOUN. “Our centre is now a reference point and the most successful. “We are dealing with African realities and problems and other countries are sending their people to know how we run the programme. “Recently, we gave out about 1,700-course materials to Zimbabwe on request and others are also consulting us. This retreat is introspective and aims at self and institutional improvement. “We are going to look into our areas of strength, weaknesses, opportunities and threats as custodians of open and distance learning in Nigeria. “The aim is to take from the positives of our achievements and document them for posterity in form of annual report,” he said. The vice chancellor said that NOUN over the last 33 months had focused attention on system reform. “We are going to interrogate our efforts so far and see how well they have fared. 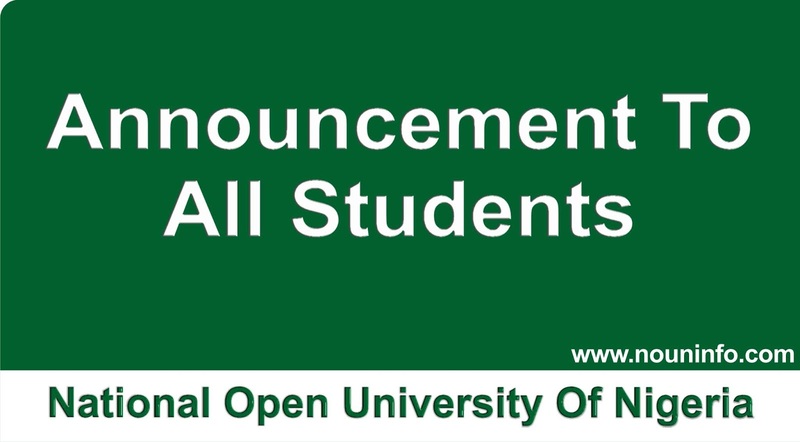 “In spite of our strategic importance, we must not forget the number one stakeholders in the NOUN project– students. “Thus, how to deliver to them a life-enhancing learning experience in line with our university’s vision and mission must guide our actions and thoughts, both here and elsewhere,” Mr Adamu said. Earlier in an address of welcome, the Director of Enugu Study Centre of the institution, Alexander Onyia, said the university had made progress in delivering qualitative education. Mr Onyia attributed the successes recorded by the institution to the foresight of its founding fathers, devotion of the leadership as well as cooperation of the students and other stakeholders.